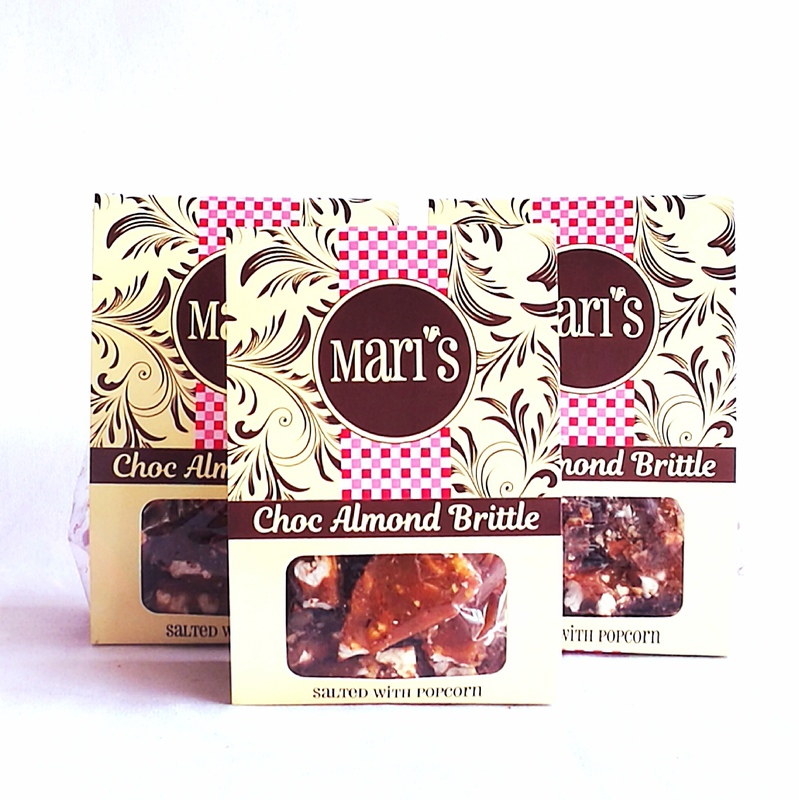 Please complete the form below and your enquiry will be sent directly to Mari's Fudge via email. 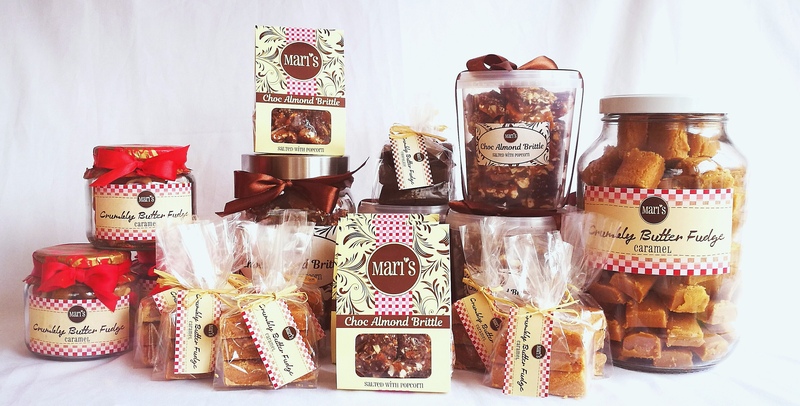 Your enquiry has been sent to Mari's Fudge. I started making fudge for our biltong shop two years ago with the idea to supplement our income. Using my grandmother's recipe and after loads of tears and many late nights we finally got a great product. able to look after little Maya if we don't even have enough for ourselves. I asked the Lord to please give me guidance. That night I could not sleep, trying to figure out how we are going to get the money in two days? 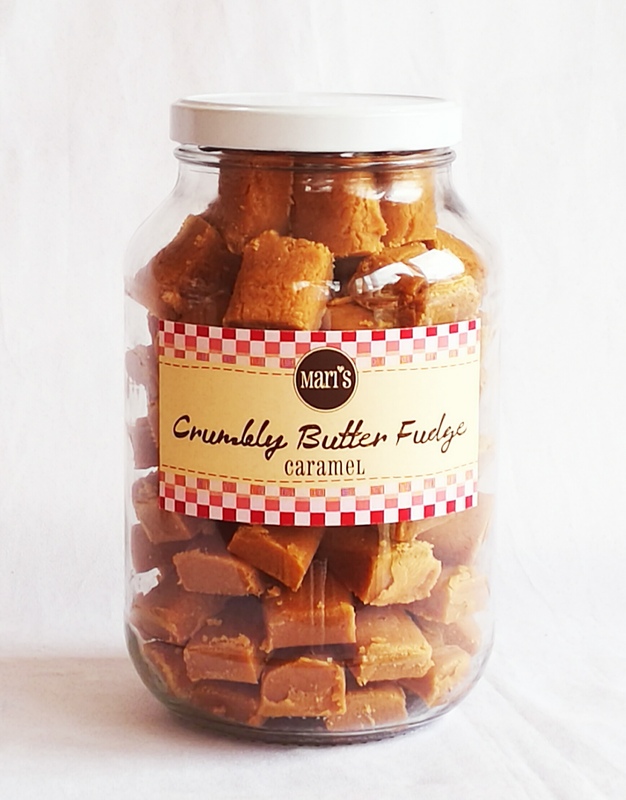 The next morning I woke up and phoned Christine telling her she better hurry up we are going to make fudge and sell it in town. 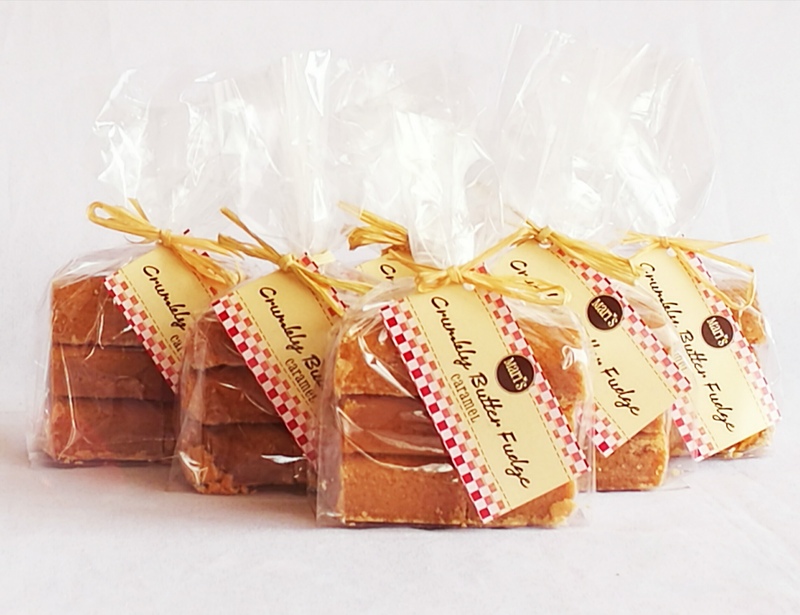 The Golf Club had a golf day on and everybody told us we should try and sell our fudge there as well. Andre, the captain of the club, was so kind to tell the whole sad story at the prize giving and auctioned the fudge starting at a R100! Some people were even willing to pay a R150! By the end of the day we made R800! What a wonderful closed knit community we have, I thought to myself, everybody is always willing to help. Six years later we have 6 ladies in our employ. 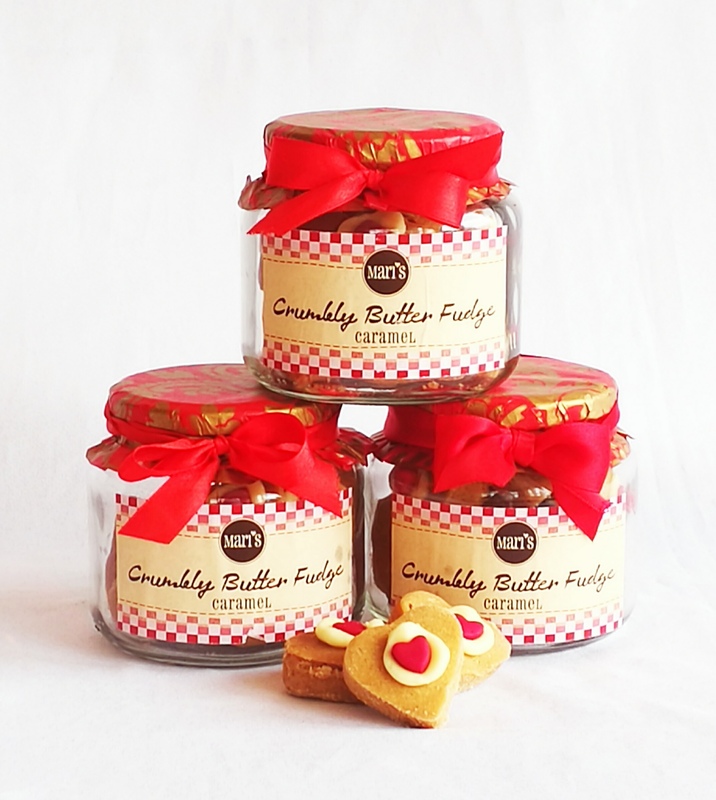 Making our own condensed milk and producing over two tonnes of fudge a month. 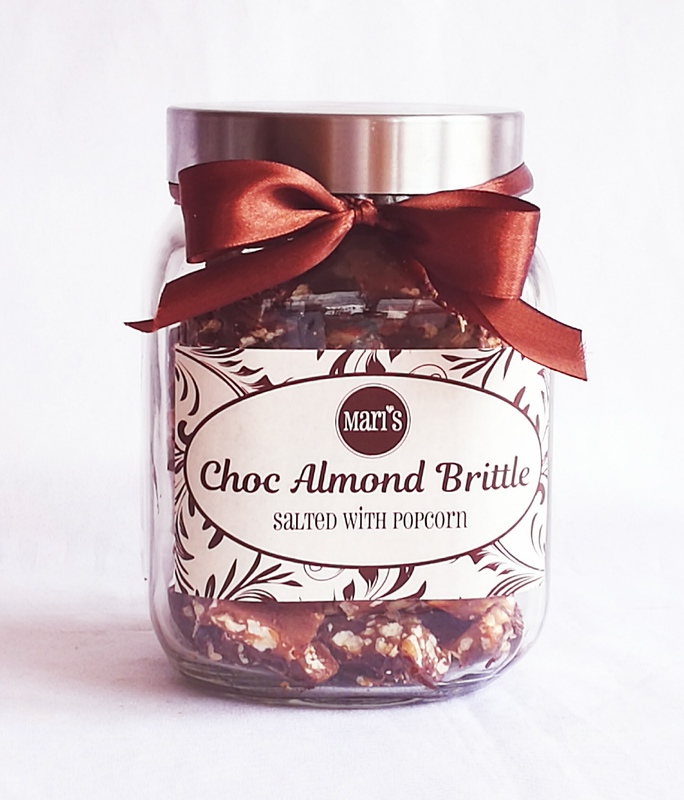 We supply close to 250 shops and are now also making Choc Almond Brittle. 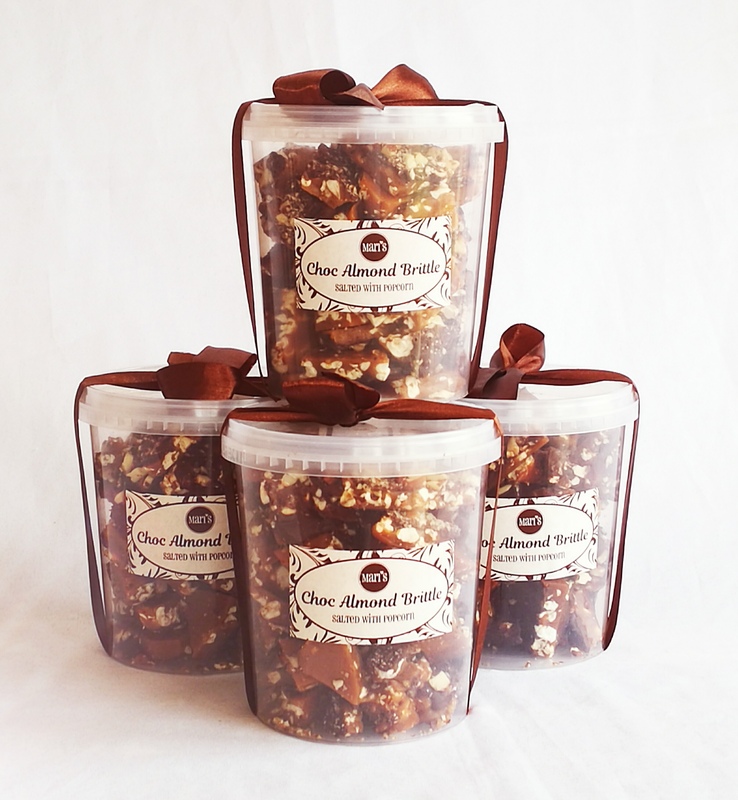 We also have plans to start making Crunchy Oats cookies soon. The feed back we get from our customers is very positive and they are always asking us what we are going to make next.